TEHRAN (Tasnim) - A group of students performed impromptu haka, a New Zealand ceremonial dance, to pay tribute to two Muslim classmates who were murdered in Friday's terror attack. 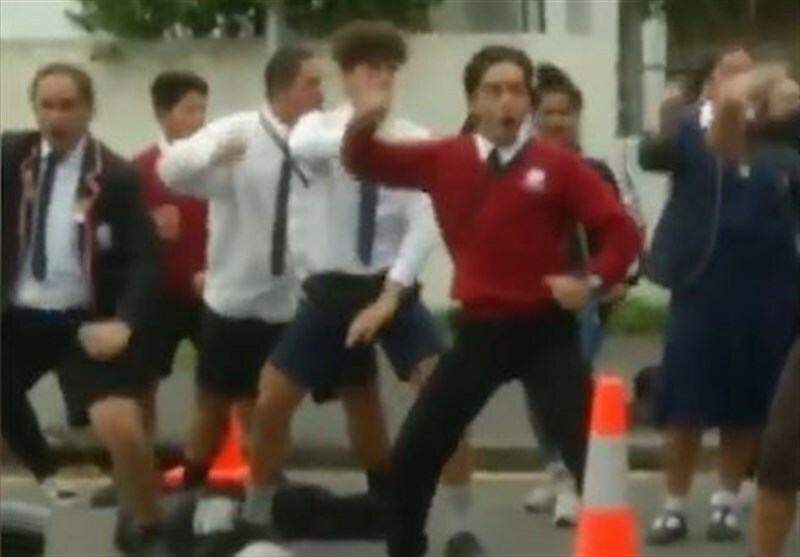 The haka dance has been a major part of the country coming to terms with the incident. Brenton Tarrant attacked two mosques in the New Zealand city and killed 50 people after posting an anti-Islamic manifesto online. While children were laying flowers and lighting candles for their classmates, a group began to perform the traditional dance, their emotion and energy coming across immensely in a vivid outpouring of grief. The haka has become a unique way for New Zealand and the wider region to show support for one another and cope with the loss of life. 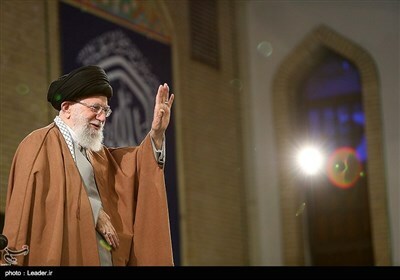 One man performed the dance alone in front of al Noor mosque, one of the two attacked on Friday, Her.ie reported. The same site saw a Maori biker gang pay their tribute over the weekend, the leader of the group saying afterwards: "I am here to express our love, sadness that this happened here in our community. This is all our community." Since the attack, calls to tighten the country's gun laws have begun to dominate conversations on how to prevent another tragedy. Tarrant was not on a police watch list and was able to purchase the firearms he used in the massacre legally. Prime minister Jacinda Arden has promised to reform the relevant laws, especially those referring to semi-automatic weapons, within ten days.